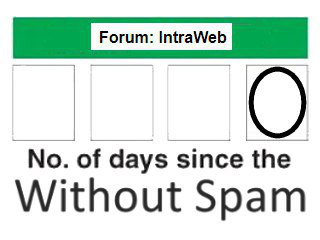 For several days now the IntraWeb forum at Embarcadero has been under a sustained spam attack. Embarcadero has been working to stop it, but to no avail as of yet. We continue to monitor this forum, however we would like to remind users of our new web forums for IntraWeb, as well as our telegram chat room and other methods of support.